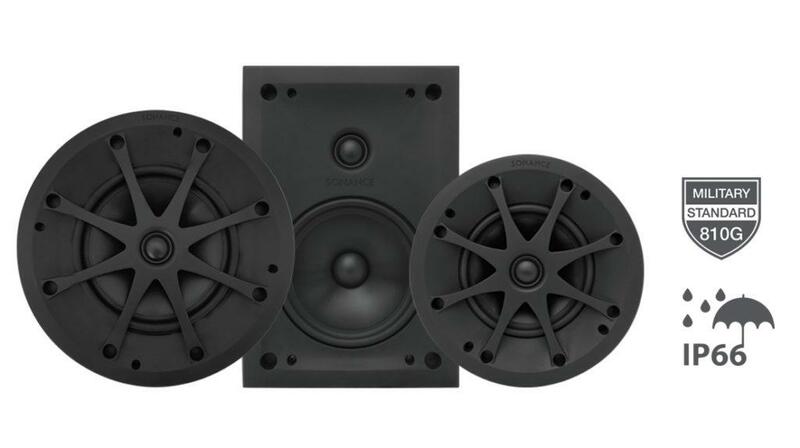 Sonance Extreme speakers feature the same Visual Performance Series aesthetic and paintable low-profile grille to blend into the surrounding wall or ceiling area and provide consistency with the rest of the home. Available in round, square or rectangle to provide the right aesthetic for any high-moisture installation including yachts, saunas, steam rooms, hot tubs and showers. 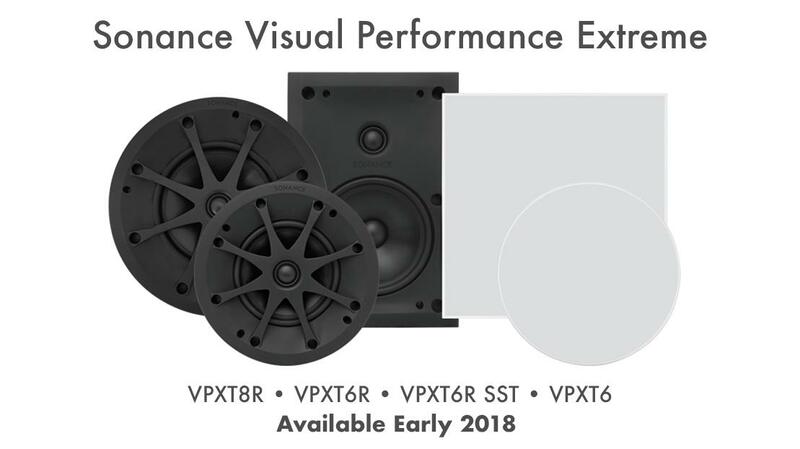 Sonance Visual Performance Extreme speakers are built to withstand extreme temperatures from -30ºF to +175ºF (34ºC to +79ºC) and conform to Military Standard 810G for humidity, salt spray, temperature and UV. 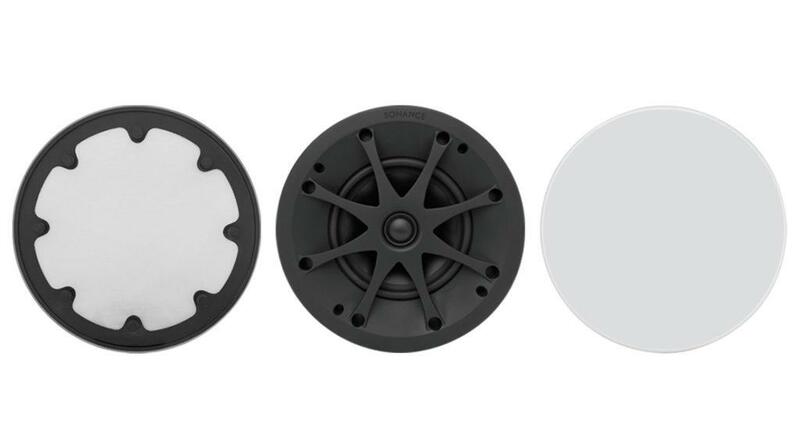 Extreme speakers are IP-66 rated for protection against heavy seas and powerful jets of water. This makes them the ideal solution for bathrooms, patios and marine environments. Extreme speakers feature Sonance’s XPC Grille Retention Technology® ensuring the grille is held securely in place even during high pressure washing. They also include the Rotolock® mounting system with two-piece toggle feet for simple and fast installation. The magnetically held paintable one-piece grilles ensure superior fit and finish, while eliminating the risk of being scratched or damaged during installation.